Whether you're a newbie in the SSL business or a professional with years of experience, you need the right SSL resources by your side to go through the SSL process without any troubles. From choosing the right SSL certificate to installing it on your server - our SSL Resources and tools can help you in every way. Purchasing an SSL certificate is fairly simple if you know where to look. The entire process can be summed up in a few simple steps. How to get SSL certificate for Website? Multi-Domain vs Wildcard: What’s The Best SSL For My Site? What’s the difference between Positive SSL and Instant SSL? 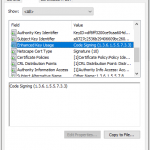 Code Signing Certificates: Like An SSL For Executable Files? Kind of, but not really. Let’s talk about the similarities and differences between code signing and SSL certificates. 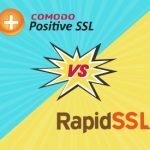 Comodo vs. DigiCert & EV vs Standard Price Comparison: What Code Signing Certificate is the best value? 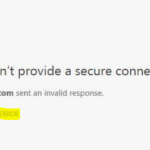 When it comes to SSL-related problems the err_ssl_protocol_error is probably the king. 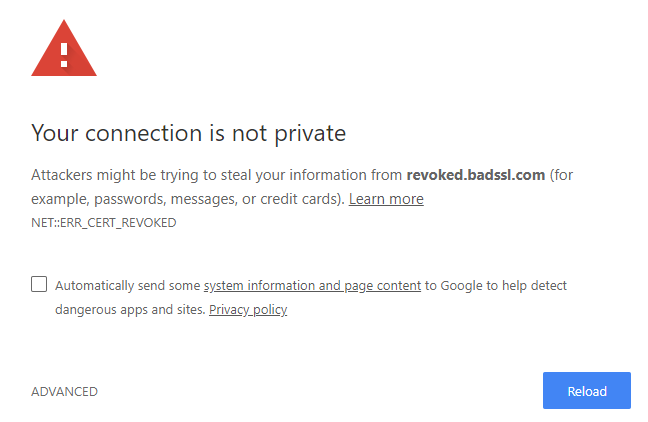 From the user side there are plenty of different things that could be causing the ssl connection error message. 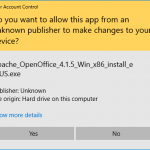 What is an smime.p7s file attachment and how do I open it? 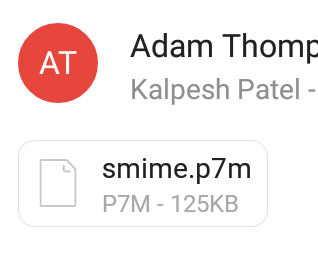 Trying to open an smime.p7s email attachment that looks like this? What’s The Cheapest Code Signing Certificate? 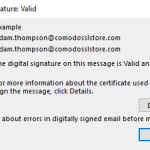 Comodo Code Signing certificates are the cheapest available– we guarantee it. 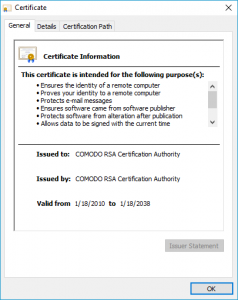 ComodoSSLstore.com sells Comodo digital certificates for the cheapest you’ll find them anywhere on the internet, that includes Comodo Code Signing Certificates. 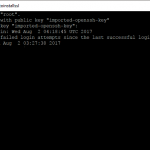 Can I Use An SSL Certificate For Code Signing? 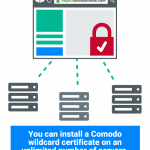 Comodo CA offers a range of encryption options for all use cases. Encryption has never been more important than it is right now. The world has never been more focused on its privacy and good data security is a big part of that. 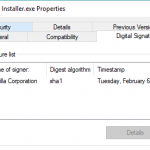 Code Signing Certificate vs SSL Certificate: What’s The Difference? 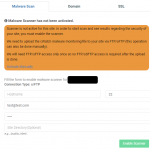 Is there a free Multi-Domain SSL certificate? 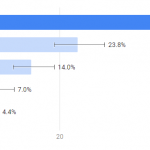 With Google pushing all websites to switch to HTTPS, many website owners are making the jump to add HTTPS to WordPress. Here's how to make the switch to HTTPS, step-by-step. 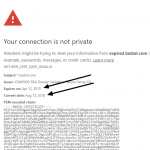 Comodo's cWatch Web includes a free scanner that regularly checks your website for vulnerabilities and malware. 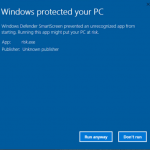 It can be configured to email you alerts if malware is detected. 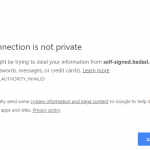 Can I create my own self-signed code signing certificate? While you technically can self-sign a Code Signing certificate, a self-signed code signing certificate won’t work for its intended purpose. 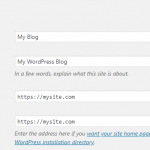 Do I need an SSL certificate for WordPress? 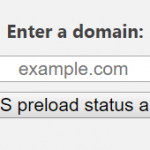 A Wildcard SSL certificate is an incredibly versatile SSL option. 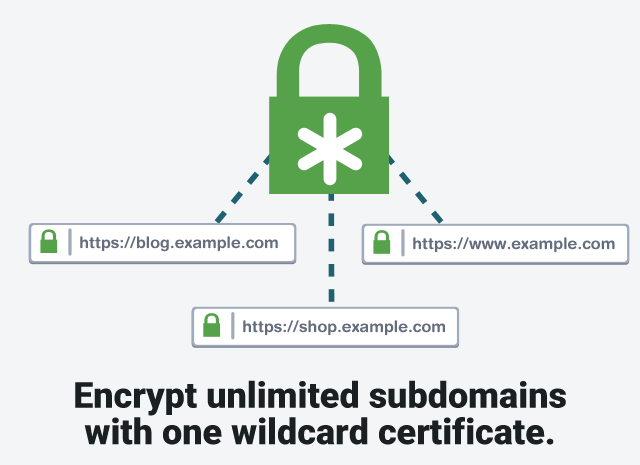 A single Wildcard can secure connections for one domain and an unlimited number of subdomains. 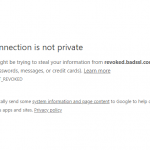 How Do Wildcard SSL Certificates Work? 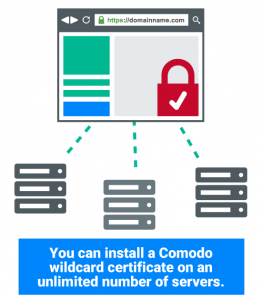 Can You Use A Comodo Wildcard SSL Certificate With Multiple IP Addresses? Many Certificate Authorities have strict policies when it comes to how many servers you may install their SSL certificates on. For instance, Symantec makes you pay a license for each server. Can you have multiple SSL certificates for one domain? 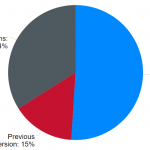 A Wildcard SSL Certificate is among the most versatile certificate types available. 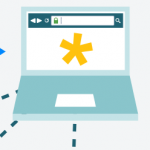 With one certificate, you can encrypt a website and all of its sub-domains. 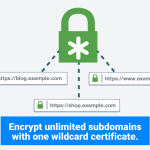 What’s the Best Wildcard SSL Certificate? Where can I buy a Wildcard EV SSL Certificate? An Extended Validation Wildcard SSL certificate would be useful, wouldn’t it? 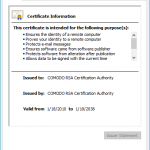 What is Comodo RSA Certification authority? 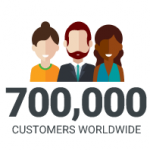 More websites trust Comodo CA Limited than any other brand! 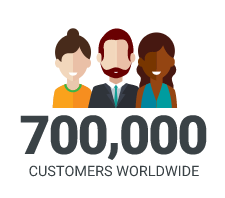 Comodo is in the business of creating trust online. After all, the internet will never reach its full potential if it doesn’t inspire the kind of trust that lets you interact and do business. 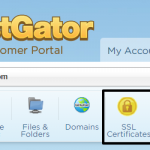 HostGator is more than happy to sell you a Comodo Positive Multi-Domain SSL certificate to use on your HostGator website. They start at $80 per year and each additional domain costs you $25 per year.